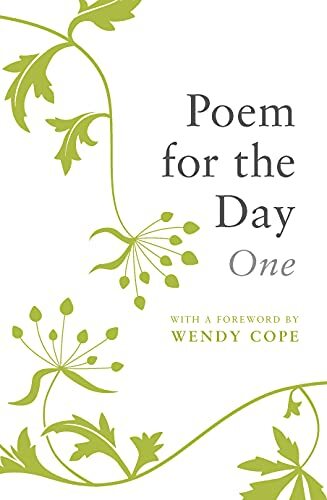 This book features 366 poems, one for each day of the year (including leap years). Chosen for their narrative, resonance and rhythm, these are poems to learn by heart or treasure and enjoy. Poets included range from Yeats, Shakespeare, Housman and Kipling, to contemporary poets such as Wendy Cope, Carol Ann Duffy, Maya Angelou and Thom Gunn.